We use skilled and trained designers to bring ideas to life! Sometimes a project can be described with language and a quick ‘sketch on a napkin’. Often, and especially with larger projects, a drawing is necessary. Design helps serve as a ‘springboard’ for ideas, and adds momentum and energy that’s often needed to bring a project or idea to reality. Generally, once a Landscape project falls somewhere in the $3,000+ range is when it often becomes necessary to produce a design to guide the process. If you are interested in setting up a consultation, please fill out this form to request a consultation. 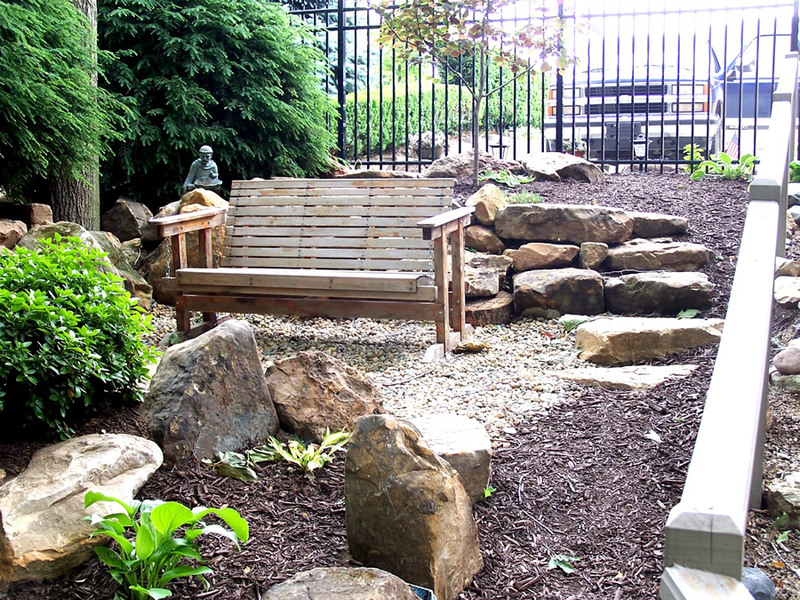 If you have any questions about our landscaping services or require any further information, please contact us. We often are asked, ‘How much do you charge for some landscaping?’ That’s a very broad question, and to answer it, many other questions have to be asked. ‘Do you mean Grounds Maintenance (mulching, pruning, mowing, weed-control, etc.) or Landscaping (building/creating something new)? Is the budget $2,000 or $20,000? Are you highly allergic to certain plants? Do you HATE the color red? 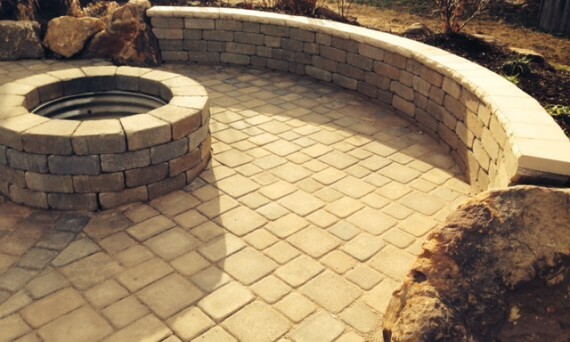 Do you need hardscaping (patio, retention wall, firepit, etc.)? If so, natural stone, pavers, aggregate, etc.? What size, style, color? Are there drainage issues to consider?’ The list can be a long one, but we have to start somewhere!In most cases, initial consultations last anywhere from 1/2 hour to 1 1/2 hours, this is at no charge to you! We’ll come out to assess your property, needs, likes/dislikes, hear your ideas, make suggestions, and discuss what the next step looks like. For smaller projects, often a plan and proposal can be crafted immediately. For larger projects, implementing a design and another further communication may be necessary. It’s crucial that primary decision maker(s) are present. We do not sell ‘widgets’, but rather offer creative solutions, and a ‘product’ that is a result of hard work and the labor of our hands! We’ll bring pictures of our work, a list of references, and design samples. We look forward to meeting and working with you! We plant LOTS of trees, shrubs, and perennials! On TNL installed plant material, we offer a One Year, One Time Replacement, providing Client provides proper, basic care as instructed by True North (does NOT include Red Bud, Hemlock, or Dogwood trees, remainder of 1st season on Perennial plant material).